In terms of interior car accessories, there are several worth-buying items. From seat covers to floor mats, one can buy a number of auto parts and accessories to make the car comfortable and clean. One such product is car dashboard carpets that help ensure a tidy environment inside the ride. But the question remains, where to buy the car carpets and dashboard covers? The answer is simple. 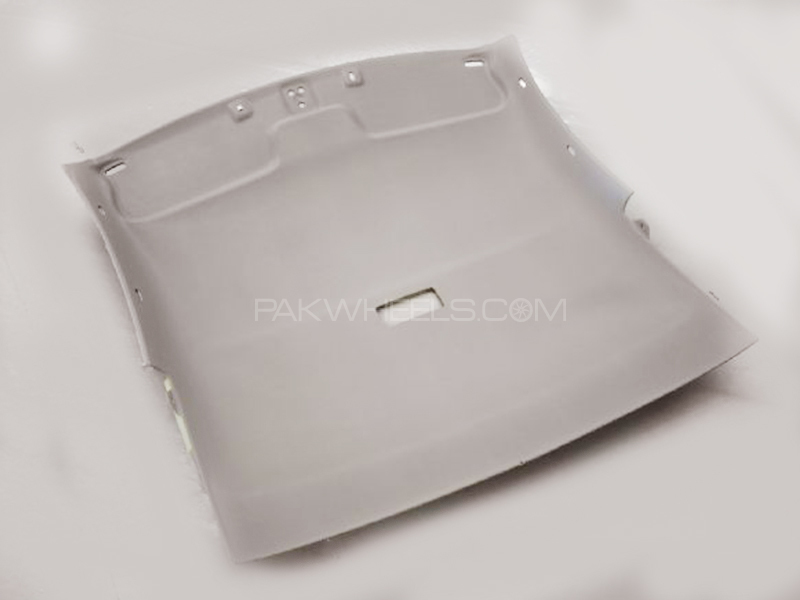 Just visit PakWheels, Pakistan’s No.1 automobile website, and open the separate category for car dashboard covers and carpets. Here at the online shopping website for cars parts and accessories, you can find multiple entries in the car dashboard carpets section. 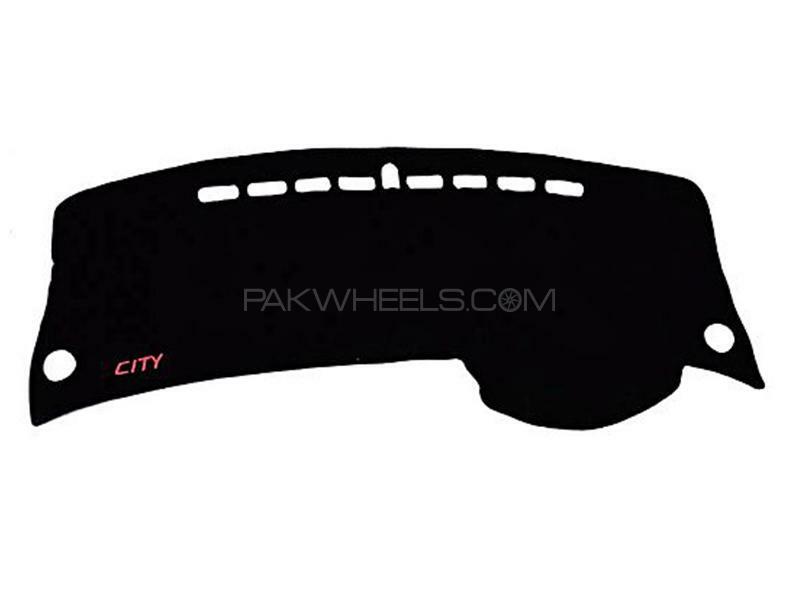 The buying and selling of items like car dashboard covers is really simple at PakWheels. All categories and sections on the website are carefully put in place to enhance the user experience. If you’re looking for car dashboard covers and carpet then you can find great deals and discounts here. WHY ARE CAR DASHBOARD MATS USEFUL? Car dash mats are a must for those want to keep their dashboard like new. The car dashboard mats not only ensure a clean interior of the car but also protect the dashboard from damaging sun rays during the morning hours. If you spill over food on the car dashboard carpet, you can always get a new one at a low price. As far as the appearance is concerned, car dashboard covers and carpets also make the interior of the car look better with their designs. Toyota Corolla carpets, Honda Civic carpets and Honda City carpets may well be our current top sellers but that doesn’t mean we don’t cater to other dashboard carpets for cars. Suzuki Mehran carpets and Wagon R carpets too get a lot of attention from prospective buyers looking for interior auto parts and accessories. You can buy car dash mats for all the possible rare and new care models. People looking for Toyota Aqua carpets can search through our filters and land on the exact page so that they can witness a variety within the product in terms of brands, quality and material. We don’t just deal in any single brand or company. For different models and variants, there are separate articles on offer. In Suzuki carpets category, you can find dashboard covers and carpets for different Suzuki models including Wagon R, Cultus, Mehran, Swift, Ciaz and others. It has been specifically mentioned on Cultus carpets regarding the model year so that customers can buy the exact car carpets which fit in their rides. PakWheels offers free shipping when customers order auto parts and accessories. At low prices, the products like car dashboard carpets can be obtained at home or office. One just has to select the right car dashboard covers before ordering. Moreover, the company has a fair returns and refunds policy in case you’ve ordered the wrong car dashboard mats. You can simply return or exchange the car dashboard carpets and keep shopping for all car-related products at PakWheels.